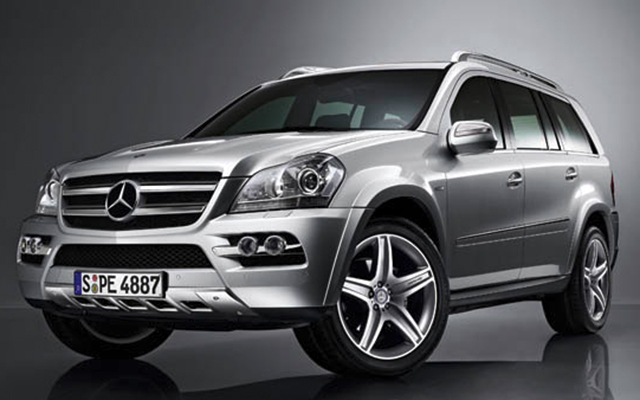 Mom & Pop's specializes in the service and repair of Mercedes-Benz automobiles. Our commitment to uncompromising automotive service excellence makes us the perfect partner to help you keep your Mercedes-Benz driving its best. 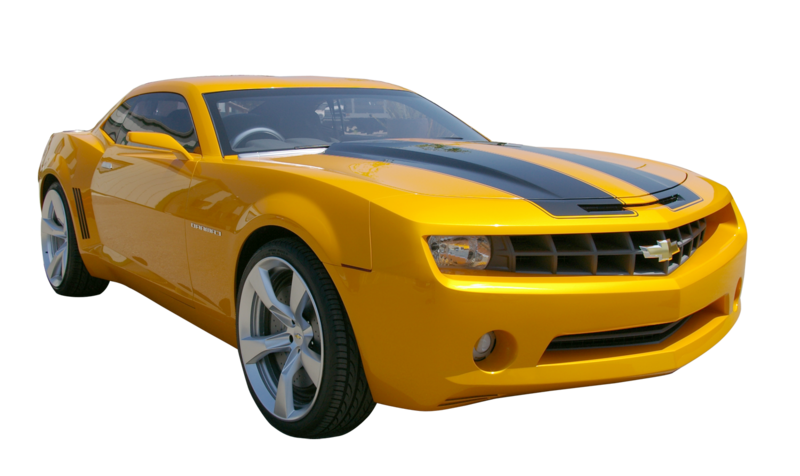 As it is with any vehicle, preventative maintenance is the key to getting the full life out of your car. Keeping up with recommended and required services can not only extend the life of your Mercedes-Benz, but it will also help you maximize its resale value. A critical parameter to keeping the cost of ownership low on a Mercedes-Benz is to maintain it on a regular basis. Each Mercedes-Benz is equipped with a Flexible Service System (FSS) that accommodates the service requirements as a result of your individual driving style. With most drivers, the FSS indicates a service interval at approximately 10,000 miles. A Service Tire Servicing. Your tires should be rotated every other oil change, or every 6000 miles. Neglecting to rotate tires is a major cause of premature tire wear. 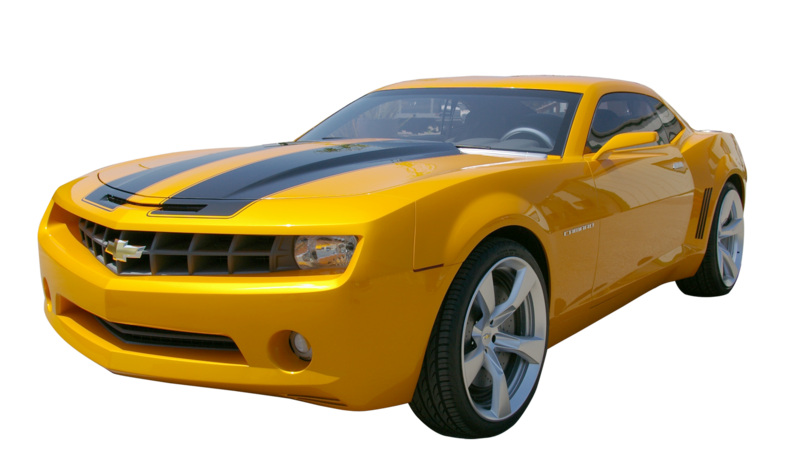 B Service Performed at 30k mile intervals and includes all the items listed in the “A” service as well as service of the transmission, fuel filter, and power steering fluid and filter.